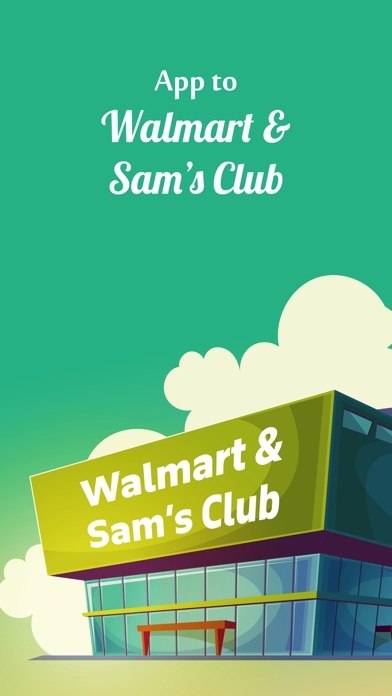 WalMart & Sam's Clubs locations in the USA & Canada. 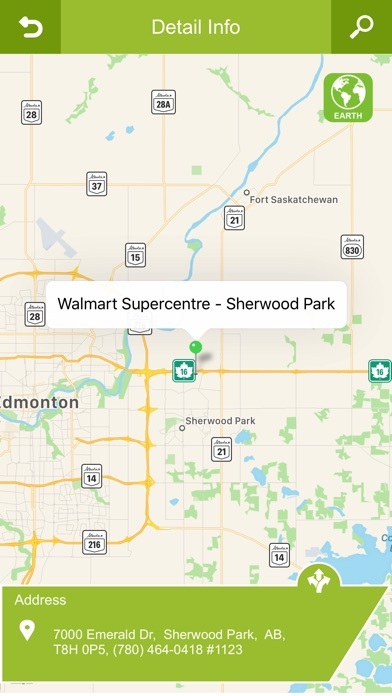 All locations, Address, Directions, Near Search. 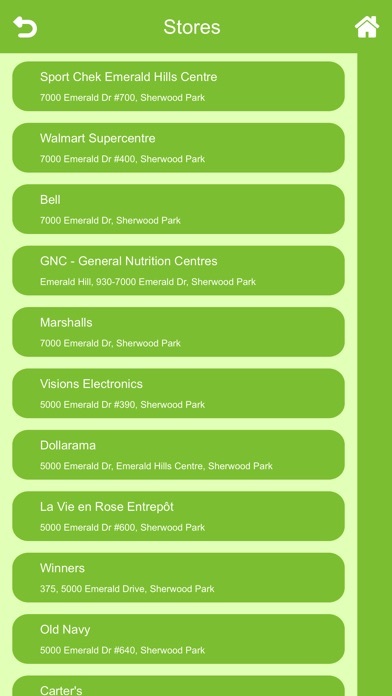 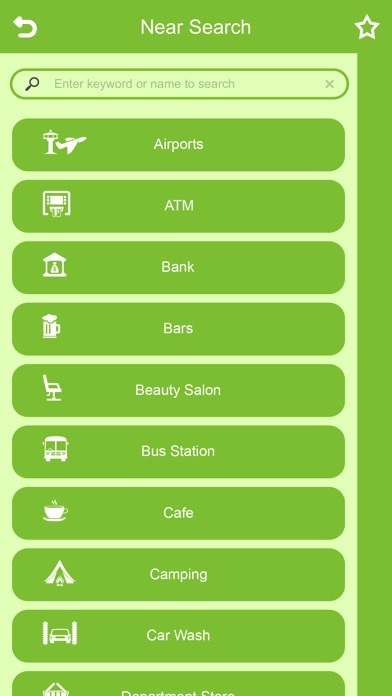 Includes almost 6816 locations.